Our ability to hear defines who we are and how we communicate. When everything works as it should, our sense of hearing has the power to inform, entertain and connect us with family and friends. As we grow older, many people begin to experience hearing loss. This is natural part of the ageing process and develops gradually over time. Already at age 20, we’ve lost the ability to perceive some of the sounds infants can hear. By the time we reach 30 to 40, subtle but significant losses have begun to occur. As we continue to live longer, coupled with growing exposure to loud noise from modern lifestyles, hearing impairment is increasingly common at an earlier age. Even a slight hearing loss can have a negative impact on our ability to work, socialise and enjoy life. Once with reach our 80’s, more than half of us suffer from significant hearing loss. If any of these sound familiar, it’s a good idea to make a free appointment so that we can carry out a thorough evaluation of your hearing. We can then confirm if you have a hearing loss and what its causes might be to help you decide on the correct course of action. Hearing loss treatment is a simple process that can quickly get you back on track and enjoying life to the fullest. The sooner you take this first step, the sooner you can begin your journey back to better hearing. 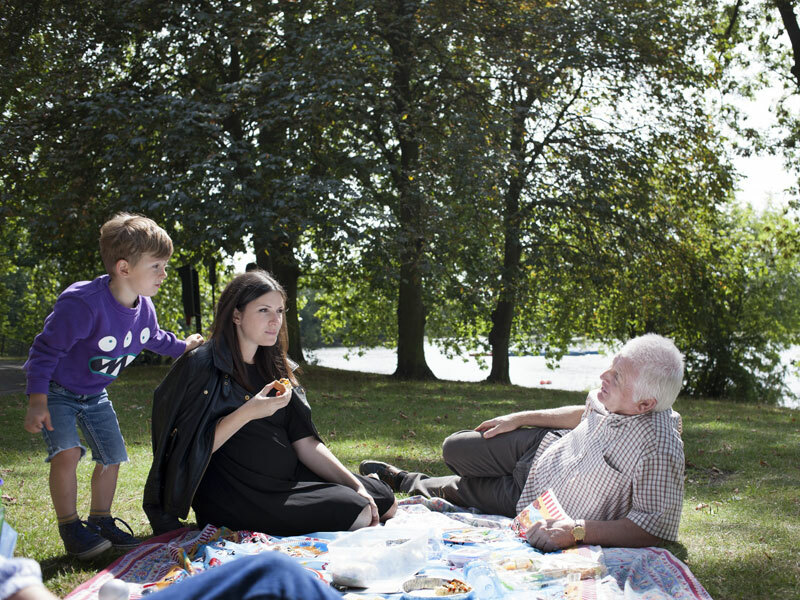 Hearing loss is a major public health issue, it is the third most common physical condition after arthritis and heart disease and currently there are more than 10 million people in the UK with some form of hearing loss. However it takes the average Brit 10 years to recognise that they have a problem and finally do something about it. This time lapse can have some severe health and social consequences. To avoid this fate, you need to be able to recognise the signs and get your hearing checked. People get their eyes and teeth checked on a regular basis. We need to add hearing to this maintenance list. Gradual hearing loss can affect people of all ages and depending on the cause, it can be mild or severe, temporary or permanent. 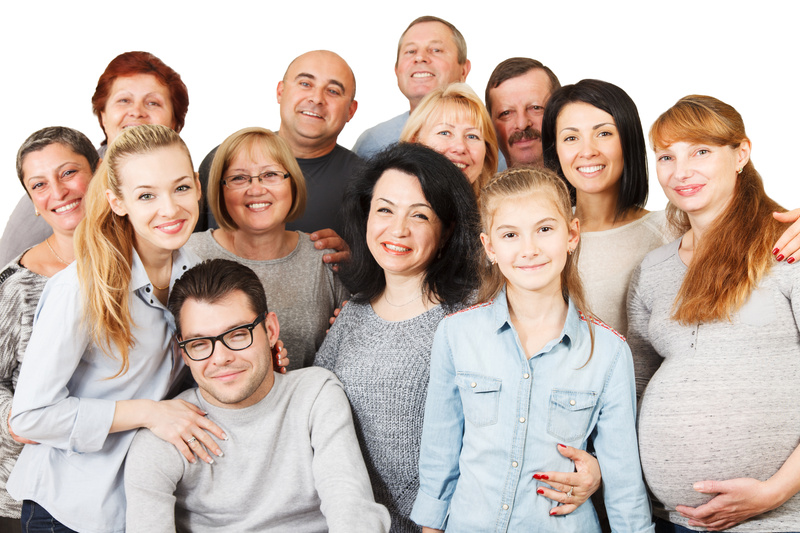 There are many causes of hearing loss such as aging, noise exposure, viruses even our genetics play a part. There are also causes we don’t know about like mumps, measles, diabetes and there are over 400 drugs that are readily prescribed to us that can damage our hearing. The most common form of hearing loss is Presbiacusis and is related to aging. 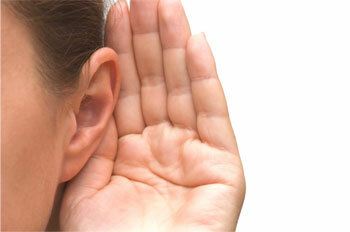 Our hearing can start to deteriorate naturally from our thirties just like our skin, hair and eyesight. Hearing loss can occur over many years and because it is so gradual we don’t necessarily notice it, our brain adapts and we just get used to living in a quieter world. The real problem is often not the condition itself, but that we do not recognise it and do something about it early on. This type of hearing loss is permanent and progressive but treatment has been proven to slow this progression and protect the hearing you have left. When hearing deteriorates it is understanding speech that becomes difficult, we do not just go deaf. We lose clarity, voices become muffled and we can begin to muddle the beginning and ends of words that’s when we start to make mistakes, get the wrong end of the stick or ask people to repeat themselves. It can become difficult to hear in restaurants, work, meetings, social situations and even watching television. If this deterioration is caught early on then there is a lot we can do to eradicate these problems, the longer its ignored the more difficult this becomes. Many hearing problems are correctable, so if you don’t receive treatment you are needlessly missing out on many of the joys of hearing, and on being able to communicate properly with your family and others around you. Poor hearing may hamper your work, hobbies and social life. Even simple everyday activities, such as making telephone calls or going shopping, can become major causes of frustration adding undue stress to your life. 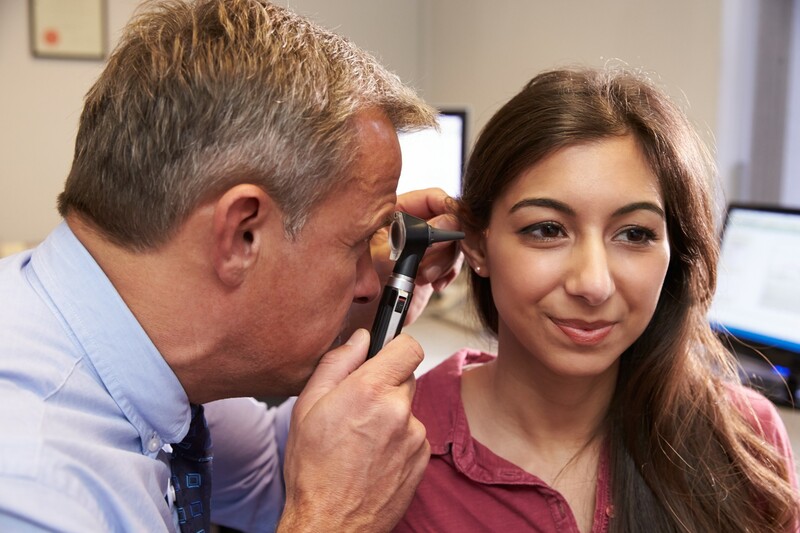 Hearing loss can be a symptom of other disorders and may alert your GP to something else that requires treatment, so ignoring it could damage your health in other ways. Disregarding a hearing loss can be associated with complicated health issues, higher risk of tinnitus (ringing in the ears) balance problems, stress, fatigue and even memory loss. Recent studies have shown that overlooking hearing deterioration puts you at a significantly higher risk of developing dementia due to the way the brain processes both sound and memories. It takes less than an hour to assess your hearing health, and the sooner a hearing problem is detected the better your quality of life will become. 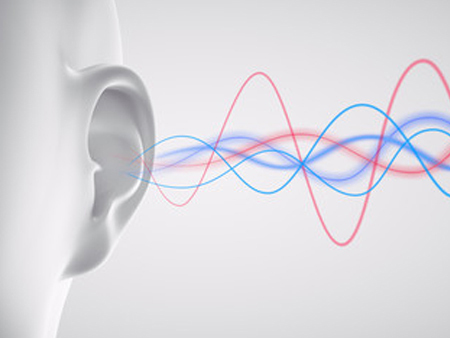 Like our vision, our hearing mechanism relies on input from both ears to locate sound sources. One ear simply cannot do the work of two. To achieve the most natural hearing experience, it is vital that both ears work equally well. Two-ear hearing is called binaural. Recent studies show that those wearing two instruments understand more clearly and enjoy better sound quality. Our ears allow us to focus on specific sounds and conversations. Hearing with both ears helps the brain to distinguish speech from noise more easily than if only one ear receives the sound. Two ears make our hearing more balanced and enable us to determine which direction a sound is coming from, like the location of an oncoming car or the position of someone speaking to you. Hearing clearly again will have a positive impact on your relationships, your career and your leisure activities. Your local Hearing Professional can provide you with expert advice and assistance on your hearing.